Cape Coral has over 400 miles of canals, more than any other city in the world. That means if you’re in Cape Coral, statistically, you have one of the highest chances of dropping your smartphone into a canal than anywhere else! Whether it's water damaged or has a cracked screen, uBreakiFix is your go-to destination for all your electronics repair needs. 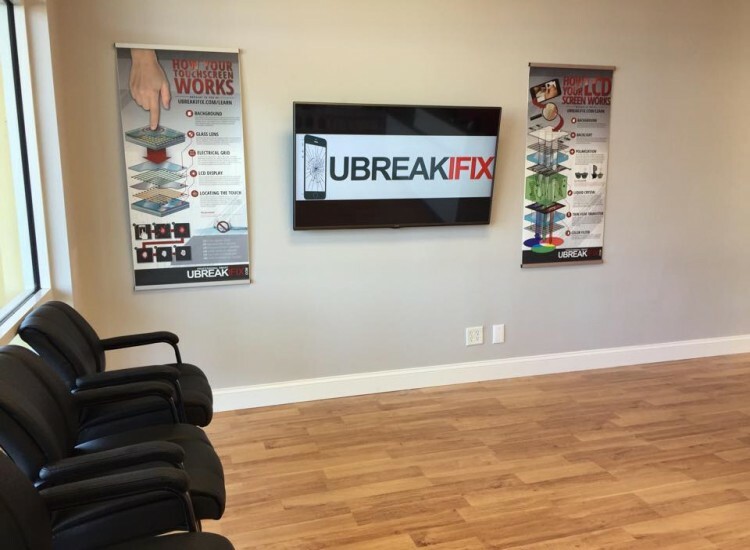 uBreakiFix offers free diagnostics on all electronic devices including smartphones, tablets, laptops, Mac/PCs, and video game consoles. If you’re not sure what’s wrong with your device, we’ll look at it for free and let you know exactly what the problem is and the best solution to solve it. 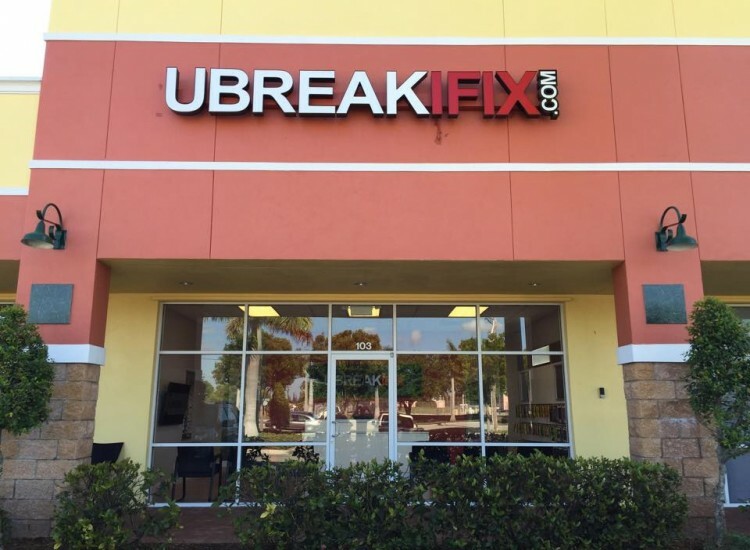 uBreakiFix Cape Coral is centrally located in the Shops at Santa Barbara, directly across from Cape Coral High School. 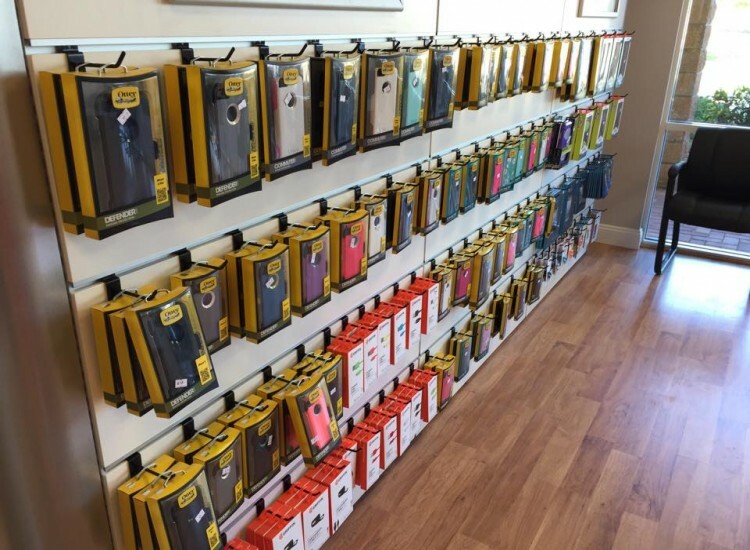 All of our repairs include a 90 day warranty to ensure that if you have any problems after your device has been fixed, you’ll be taken care of. Valid at any of our 100+ international locations. 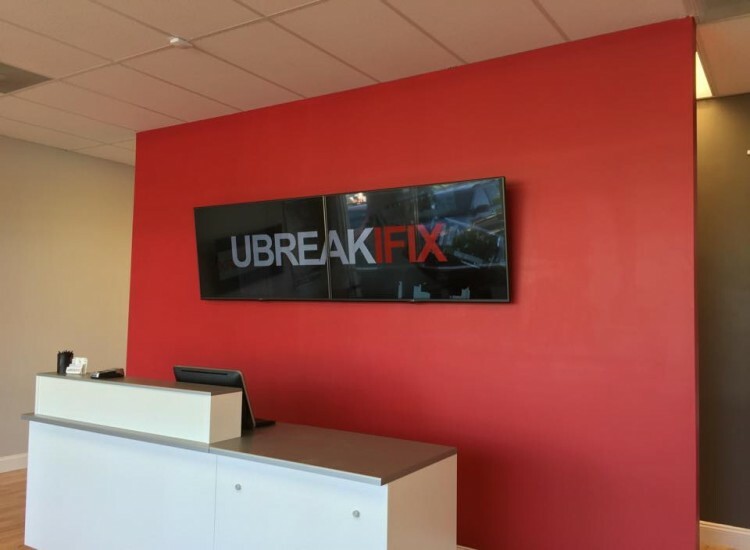 Know that uBreakiFix is your best choice for electronics repairs because of our excellent customer service, lowest price guarantee, and fast turnaround times. Some repairs can be done in 30 minutes or less!